Online stores, restaurants, fashion brands, fitness coaches, photographers, and makeup artists use Instagram for only two primary purposes: promotion and sales. This caused the high demand of SMM specialists to turn Instagram profiles into working sales machines. Creativity and other professional qualities do not define marketers’ work effectiveness alone; a marketer’s efficacy depends on tools too. Some online instruments help evaluate the effectiveness of marketing campaigns, the followers’ behaviors, etc. Also, most of them will calculate the optimal time for posting to increase the posts’ visibility on maximum. I collected 6 cool free analytics services to simplify your job and at the same time increase your opportunities on Instagram. 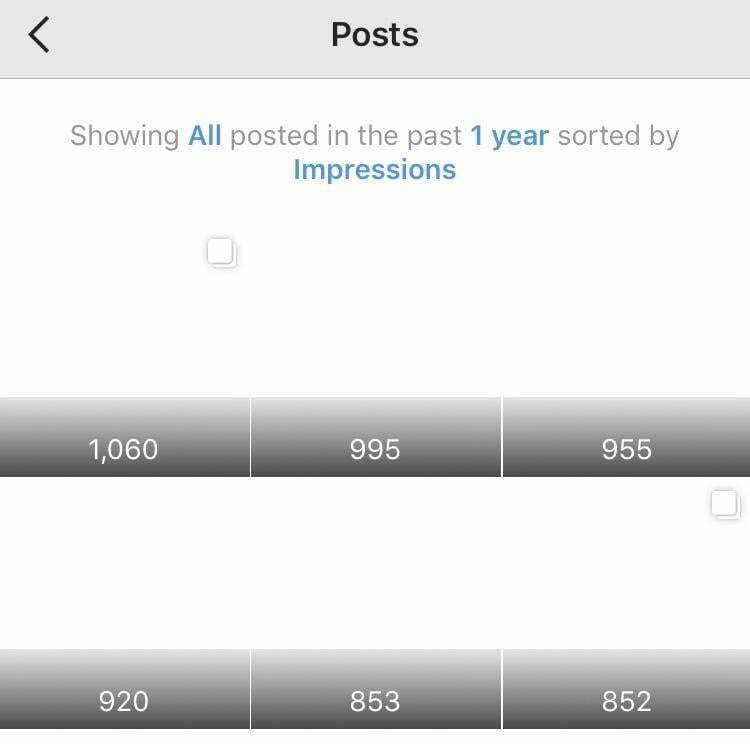 Don’t go far – your first helper to view the latest Instagram statistics is set on your business profile by default. Although Instagram Insights provide you with a basic data, this would be enough to know who your followers are, what time they are most active at and which posts or Stories had the most impressions. 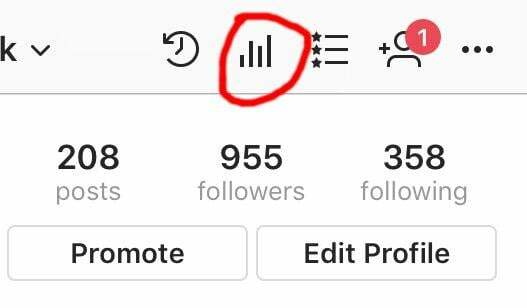 How to find your Instagram Insights? Click the bar chart icon at the top right corner of your business profile page. Impressions sort the best profile posts. Tap on See More in the Media and Promotions section below the followers’ stats. Pros: the tool is available for business profiles by default, it’s convenient to use, and all the information is in one place. Cons: No stats during Instagram desktop browsing. Choose Analyze Your Personal Profile and log in your Instagram profile. 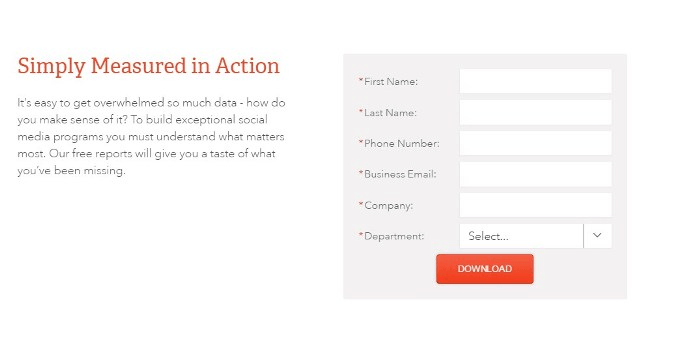 Before assessing your analytics data, fill in your personal information: first and last names, work email, job function, job level in the company, company name, and industry. After that, you can see the statistics you need. Pay attention to the section about the most commented Instagram posts. This data can help you build a further marketing campaign choosing the most effective content. Cons: complex navigation, so if you’re on the phone or tablet, it’s more convenient to use Insights. 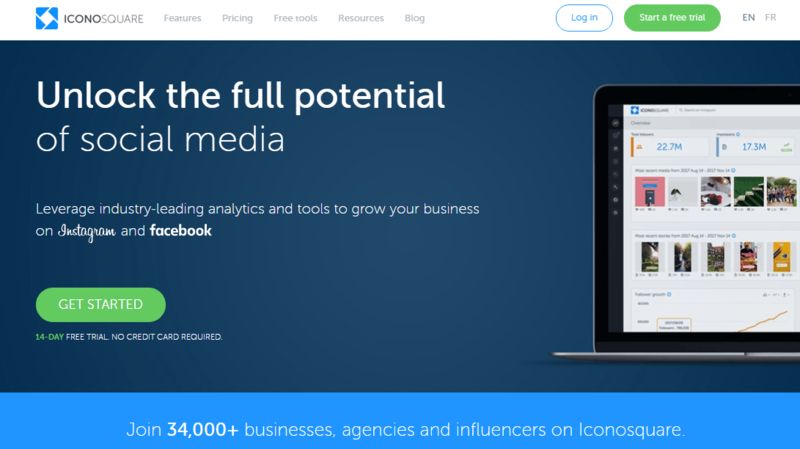 This is a free tool for business accounts with more than 25 thousand followers. Just like Socialbakers, it supports desktop browsing. The statistics from Simply Measured are easy-to-understand and applied to your Instagram posting strategy. Simply Measured recently included statistics for the users’ Stories. If you feel like insights stats about Stories aren’t enough for a marketer’s analysis, now you know the place to go. Enter your Instagram account name and password, then fill in the contact information. One interesting moment. Instead of paying for the analytics service, you’ll be asked to follow the @simplymeasured account on Twitter. Info about filters and hashtags. All the stats can be downloaded to your computer in Excel or PowerPoint format. With Simply Measured, it’s easy to compare the engagement rates of different posts and see what impact they have on the profile visibility. Also, the report breaks down stats by days and hours. Pros: good performance, convenient graphics, easy to analyze specific posts. Although Union Metrics is a paid statistics tool (from $99 per month), some functions can be used for free. Luckily for all free tools hunters, an Instagram checkup is one of them. 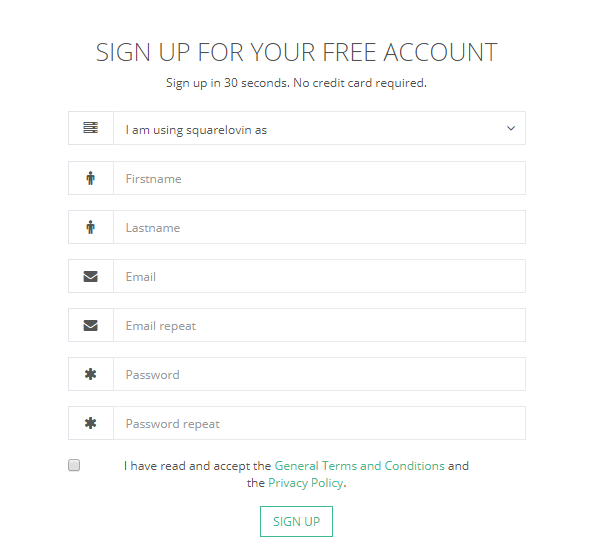 Registration is super-fast – you only need to enter your email and the desired password. The report contains the number of publications and followers within the last month. You can download or print the data is necessary. Next comes the section that gives you a recommendation what time is the best for you to post. Then you can see which of the subscribers are the most active on your profile and which hashtag is your top one. Finally, you’ll find statistics on your post. Pros: super easy registration and an easy to use interface. 100% worth trying. Cons: The report can be updated only after 18 hours since the last session. 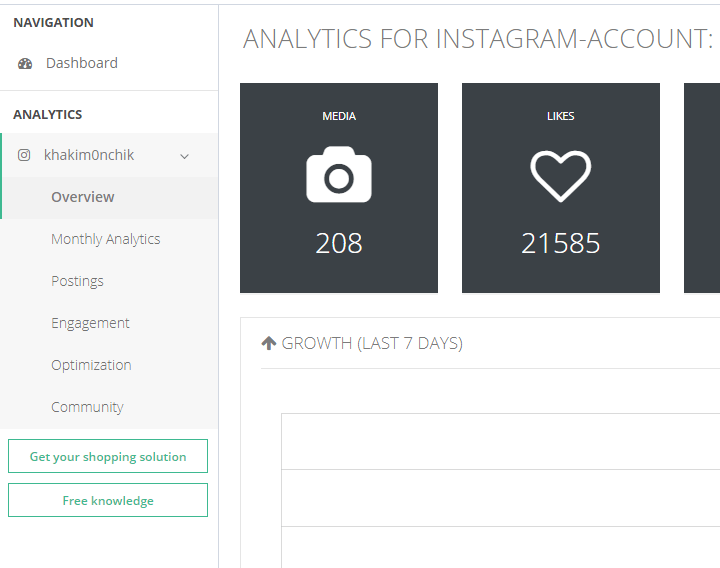 Squarelovin offers to review the basic Instagram statistics on posts and followers. From one point, you’ll get a general data, but from the other, it’s so pleasant to use because of the stylish design and easy-to-use interface. 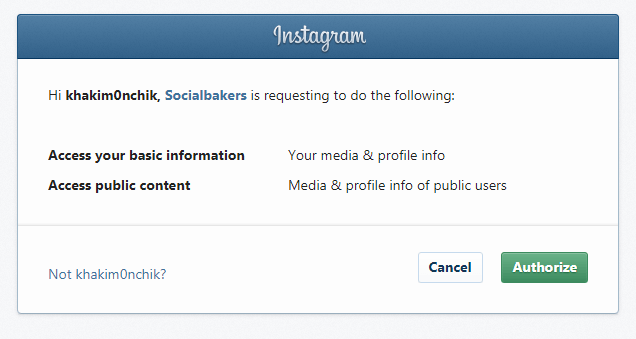 As always required, you have to go through a registration process and Instagram authorization. However, there is one thing that none of the mentioned stats tools have besides Squarelovin. 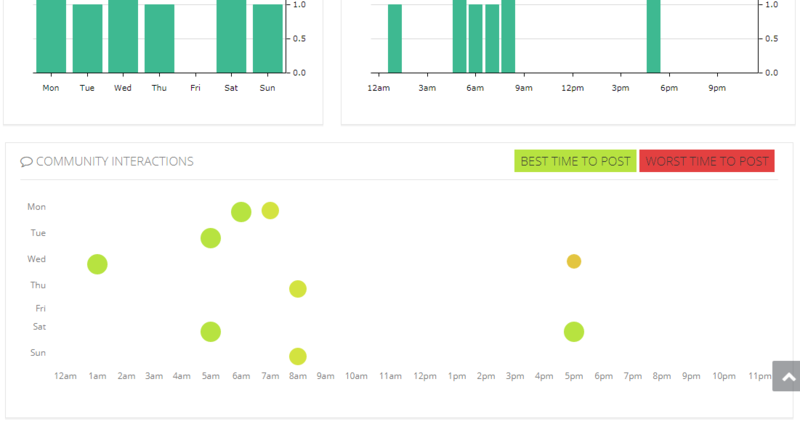 The service calculates both the worst and the best posting time for a user, which you can see in the Optimization tab. 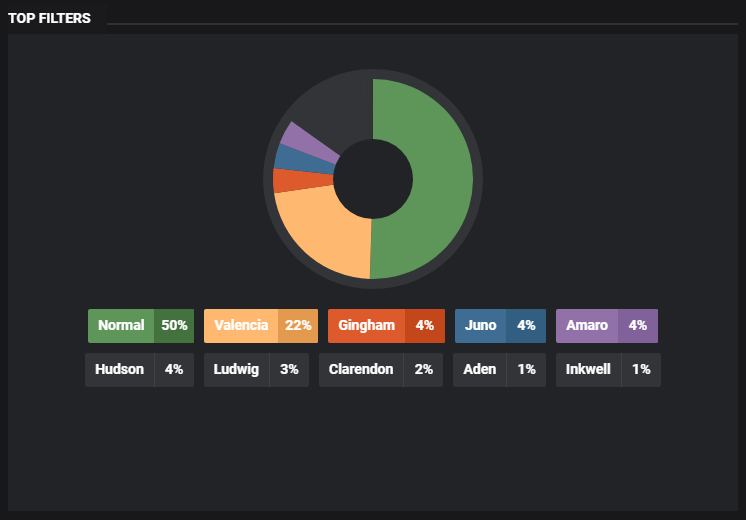 There you will also see the statistics on most used filters and hashtags. Pros: convenient to use, handy recommendations. Cons: waiting for an email confirmation may delay the registration process. This is a paid professional tool starting $9 per month with a 14-day trial period. Not ready to splurge on this software? Use the trial period for two weeks, access the data and leave it up. OR buy the package if you liked one ($9 should be affordable). The tool includes all the popular metrics, primarily the best posts, comments, likes. You can see the growth of followers, the history of likes and comments. 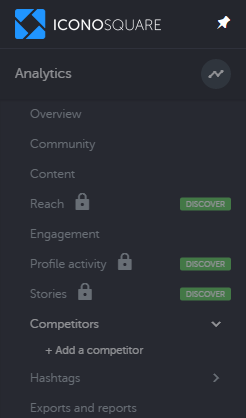 In the left menu, you can add competitors and track hashtags. 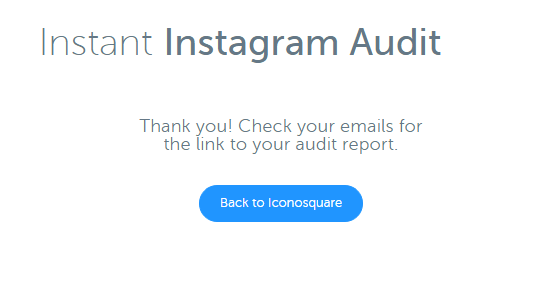 Besides, Iconosquare offers three great free tools, which, surprisingly, are all for Instagram: Audit, Brands Index and Influencers Index. 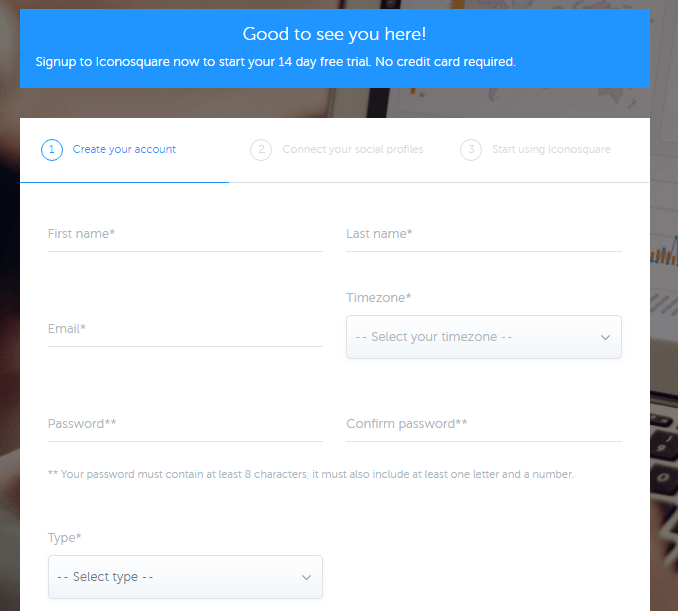 Login with your Instagram account, write the email address and wait for what you just required. Pros: you can connect two accounts at once and track competitors. Cons: the free package has a minimal set of statistics. 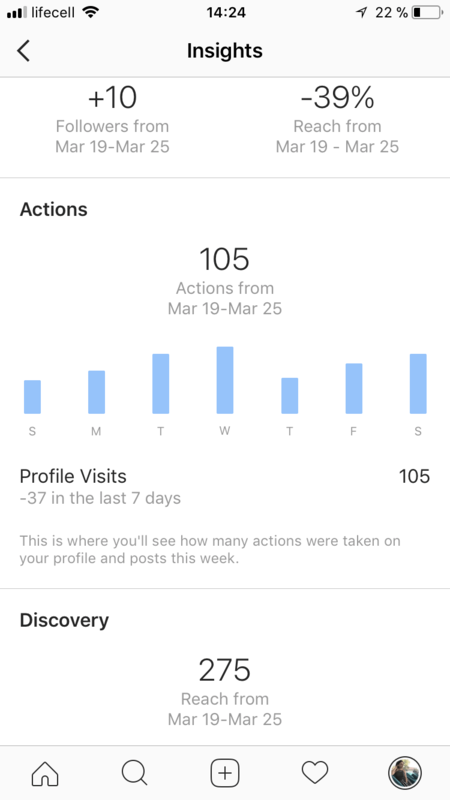 How Important Is Instagram Analytics? Engagement is everything on Instagram. Unbelievably, the engagement rate on Instagram is four times! Higher than one on Facebook. All of this, however, is useful unless you come up with the effective marketing campaign for your business. So, while you are looking for the right strategy, tracking statistics is necessary. Analysing the data will help you find out what actions increases your engagement and which ones only make it worse. You will learn how to pay off the money for ads by promoting the right content and much more. See how essential it is? Tracking analytics has a direct connection to your sales, so hurry up to join at least one tool. While Instagram Insights is still “closed” for desktops, the following five third-party tools remain to be a great alternative. This entry was posted in Social Media, Tools. Bookmark the permalink.